as Christmas Eve services and our Annual Meeting. 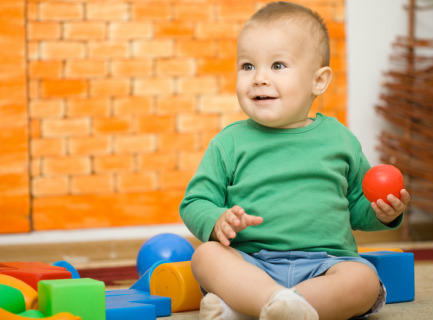 Our nursery staff is trained by our Nursery Coordinators and each one goes through our safe place training as well. Each worker will lovingly care for your child. Each child will have a fun time and be well cared for.